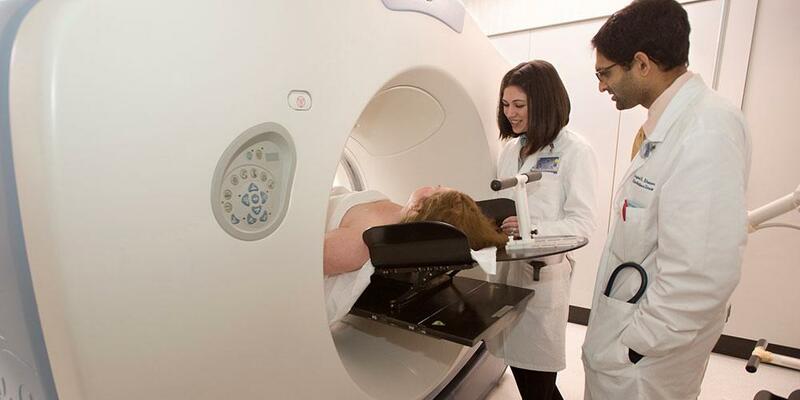 The Department of Radiation Oncology at Upstate Medical University provides comprehensive, multimodality, patient-oriented care for all types and stages of cancer. Special attention is given to technological advancement, quality of life and education. Our physicians and staff are dedicated to providing the newest and most effective care to our patients while striving to blend compassion and technique in our care approach. Our treatments consist of both External Beam Radiation Therapy and Brachytherapy and we have multiple options for both treatments.